Crystal-clear waters, surrounded by lush greenery, beaches in Corfu are a must for a every visitor and ideal for the summer. 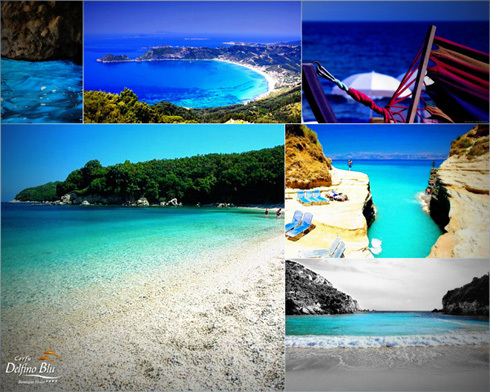 The large beach of Agios Stefanos has wonderful golden sand and turquoise shallow waters. It is considered very safe and is highly recommended to families with children.